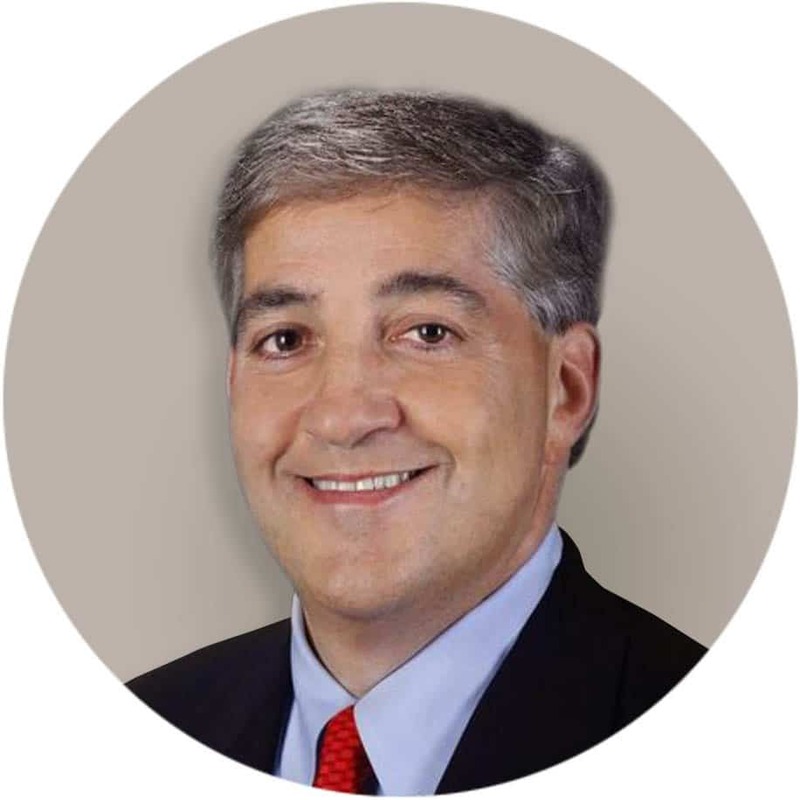 Jeff Vinik is the Owner and Chairman of the Tampa Bay Lightning of the National Hockey League and serves on the NHL Board of Governors and Executive Committee. In addition, Jeff manages various family investments, oversees the Vinik Family Foundation with his wife, Penny, and is part owner, with Cascade Investment, of Strategic Property Partners, a real estate entity undertaking a $3 billion mixed use development project to revitalize downtown Tampa. Jeff began his career in the investment management business with Fidelity Investments in 1986. From 1992-1996, Jeff ran the Fidelity Magellan Fund, the world’s largest mutual fund at the time. In 1996, he left Fidelity to establish his own firm, Vinik Asset Management where he grew assets under management from $800 million to $10 billion. Jeff closed his Boston firm in 2013, to focus on business and philanthropic interests in Tampa. Jeff graduated from Duke University and earned his MBA from Harvard Business School. He has served on several non-profit boards, including United Way of Massachusetts Bay, Duke University, and the United States Figure Skating Foundation. The Viniks champion many charitable organizations with emphasis on providing support for the arts, children, and basic human needs. They established the Lightning Community Hero program in 2011, to provide funding and recognition to those improving the lives of individuals most in need. A $50,000 grant is given out at each home game to the community hero’s charity of choice. Jeff and Penny reside in Tampa and have 4 children.